Lynn Van Swol still regrets the decision she made thirty years ago to place her daughter for adoption so she could climb the highest mountains of the world. Frankie Rizzoni is the troubled biological granddaughter Lynn has never known. And Beth Mahoney is a minister’s wife with terminal cancer and the only one who knows the relationship between the two. She designs a plan upon her deathbed to bring Lynn and Frankie together, but now, narrating from the afterlife, she must helplessly watches her legacy threatens to unravel. 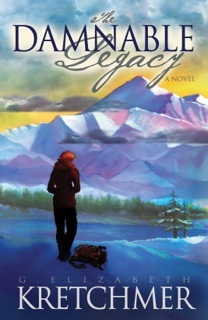 The Damnable Legacy is a story about both love and survival, exploring the importance of attachment, place, and faith, and asking how far we should go to achieve our goals and at what cost. Elizabeth Kretchmer holds an MFA in Writing from Pacific University. 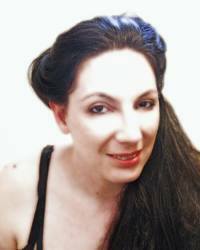 Her short fiction, essays, and freelance work have appeared in The New York Times, High Desert Journal, Silk Road Review, and other publications. When she’s not writing, she facilitates therapeutic and wellness writing workshops and spends time in the Pacific Northwest with her husband and three adopted sons. Visit her website at www.gekretchmer.com. Alexander Lucas is a man of faith, casino owner, and vampire. He should be living the Reno high life of riches and immortality. Instead, he wakes each night despising the blood on his hands and begging for a reason to continue on. 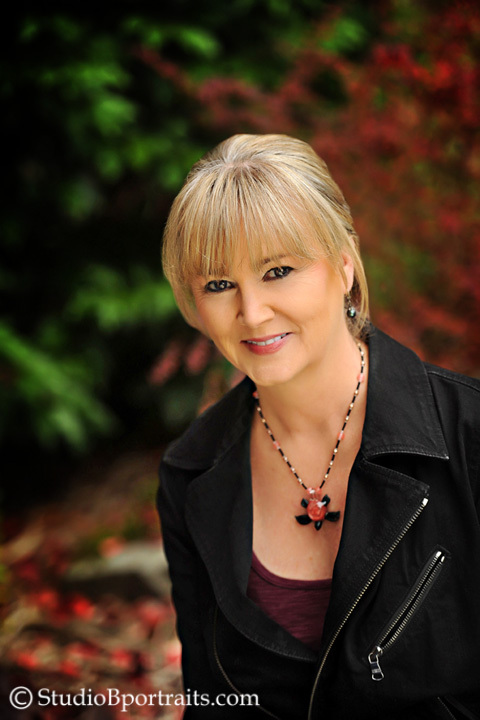 Jennifer Malone Wright is best known for her short story series, The Vampire Hunter’s Daughter. Other works include the follow up to The Vampire Hunter’s Daughter series called The Arcadia Falls Chronicles and her vampire novel called The Birth of Jaiden which is re-titled, Savior, and about to re-release. Jennifer also co-authors a series called Once Upon A Zombie Apocalypse. But seriously, between the craziness of taking care of her children, Jennifer has little time left for herself. The time she does have left, usually leading far into the night, is spent working on her beloved fiction or chatting with her equally crazy friends. Jennifer also loves coffee, has a passionate affair with red bull, wishes the sushi were better where she lives and dances while she cleans. Hello, everyone! I am thrilled to be here, so I can share with all of you the new cover I got for my book “The Funny Adventures of Little Nani”. My book was published last September 2012 with a cover that I created with one of the templates offered by CreateSpace. It is OK, but it is not what I wanted for my book. But now things are different. I got a gorgeous new cover created by Mark Stone and I think it is time I share it with all of you. From now on, all my Little Nani covers will follow the same format, so they will be easily recognizable for its readers. 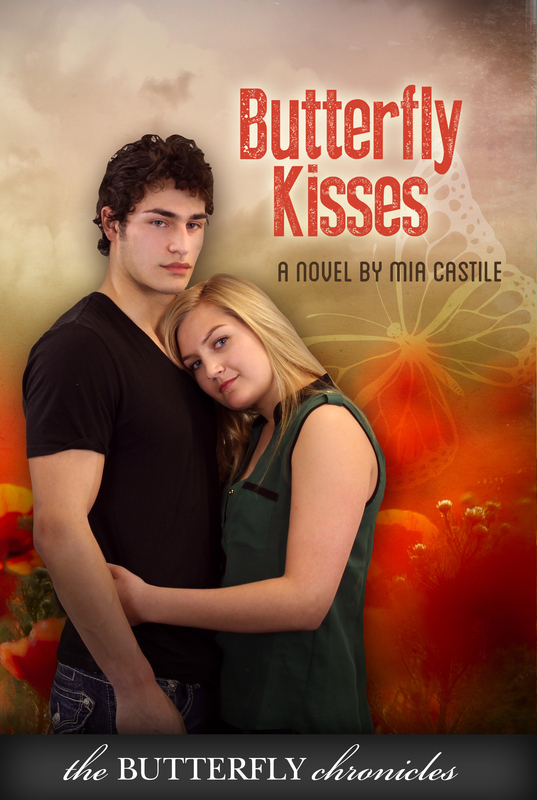 So thanks for being here and enjoy the gorgeous new cover! AUTHOR BIO. Cinta Garcia de la Rosa is a Spanish writer who has loved the written word since he discovered she was able to read books at age 5. Since then, she has become a bookworm and reads around 100 books every year. She also writes, every day, compulsively, even in the middle of the night. You cannot control when inspiration hits you, can you? She writes in English because she is convinced that in a previous life she was British, so writing in English feels more natural to her than writing in her native language. Yes, she is crazy like that. 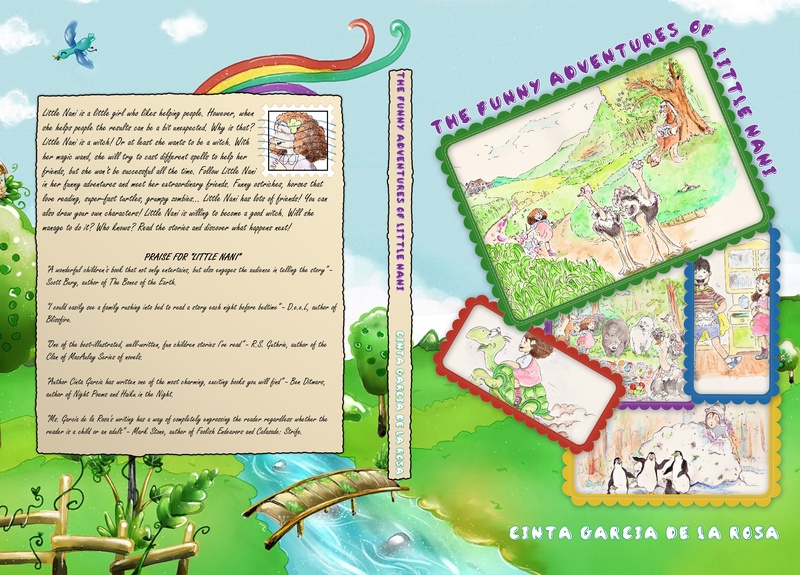 Cinta Garcia is the author of “The Funny Adventures of Little Nani”, a collection of short stories for children, and “A Foreigner in London”, a short story published on Smashwords.